1. 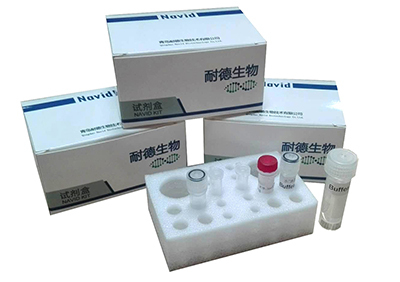 Rapid extraction: a new method for rapid DNA extraction, only 10-15 min is needed. 4. Safe and healthy: The cleaning solution does not contain alcohol, and the residual alcohol is not affected by the subsequent experiments; the supporting reagents do not contain toxic reagents such as phenol and isopropyl alcohol, which are health and safety.